Whether you are just starting out or running an already successful business, having a network of like minded people around you is a must! Speaking with others about your work and in turn hearing about theirs will result in a greater understanding of the profession you have chosen by learning through others. Whether it be listening to an alternative view, giving your opinion or receiving invaluable advice, these mutually beneficial relationships can lead to more business connections and therefore more success which is what, in the end, we all desire. It is also a fantastic opportunity to visit our beautiful venue and see what our venue has to offer to our corporate clients. 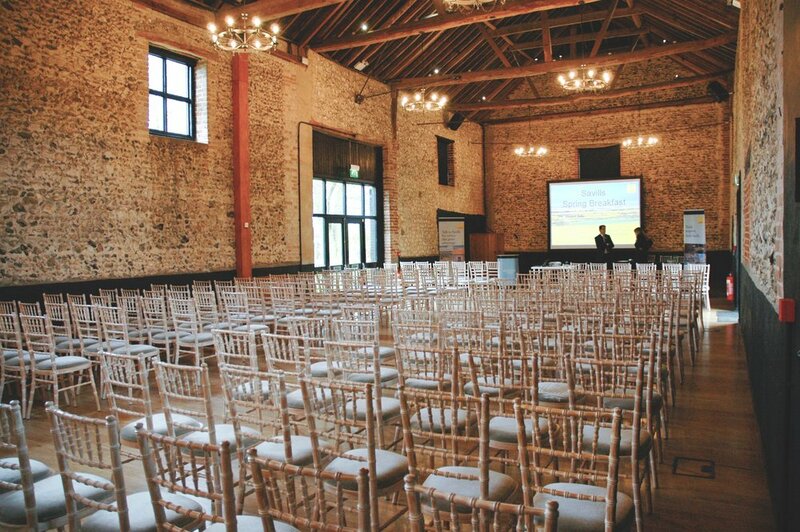 Playing host to a variety of events, intimate meetings and large conferences in the Suffolk/Cambridgeshire border, The Granary Barns is equipped with a PA system, wireless microphones, Wi-Fi throughout and event stationery, ensuring your event is a success. 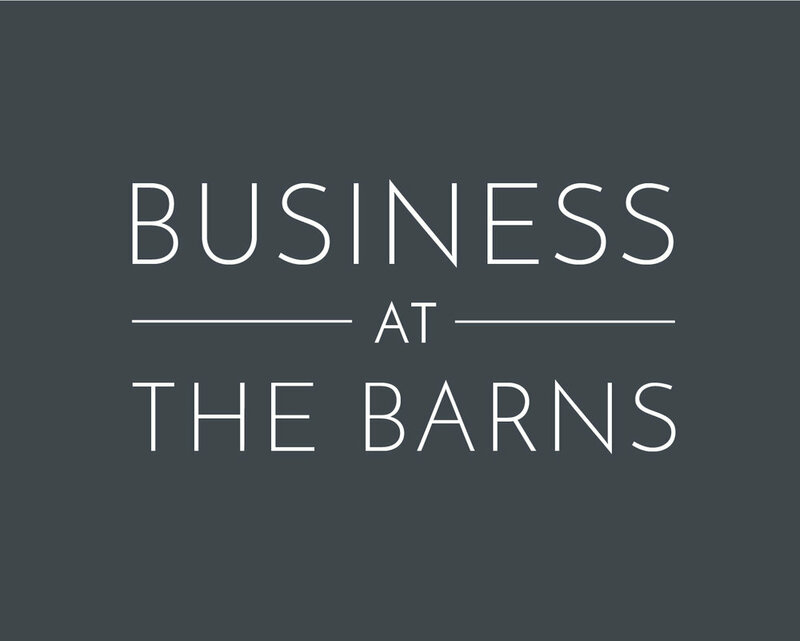 The Granary Barns award-winning Event Team are on hand throughout the day to ensure your meeting, event or conference will run smoothly and efficiently. Having been renovated in 2013, the two Barns date back from the 18th Century and proudly display the original timber beams and flint walls. For an intimate meeting, The Flint Barn is a perfect choice. Alternatively, for larger numbers the main Granary Barn is a stunning backdrop for training days, exhibitions and seminars. After lengthly discussions and group talks, we understand how important a delicious bite to eat can be to re-energise you and your delegates. We have a list of trusted, local caterers who can cater our delegate packages to your specific requirements, whether it be a seated lunch, hot buffet or Summer BBQ.